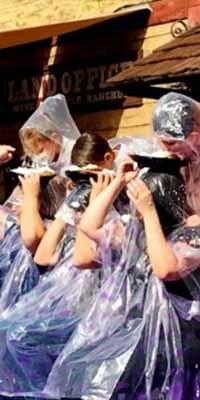 Looking for some fun new treats to try at this year's Boysenberry Festival? 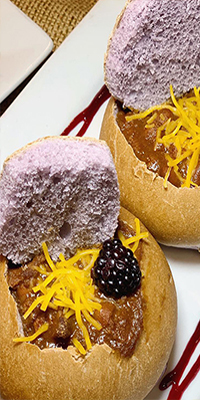 Berry Blogger, Caryn from Rockin Mama is here to show you some of her favorite new dishes from this year's festival. 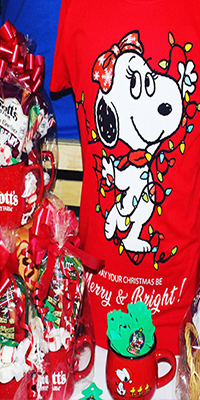 The most delicious time of year is almost here! 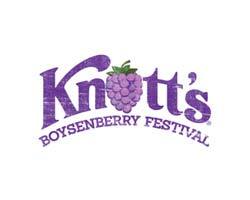 The Knott's Boysenberry Festival is the springtime celebration of all things BOYSENBERRY from food to merchandise to special live entertainment. 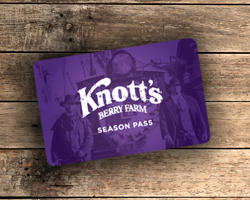 Here are some of our favorite tips and tricks to enjoying the Knott's Boysenberry Festival. 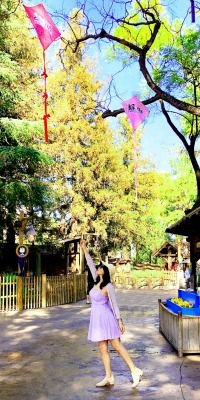 Don't mind the mess! 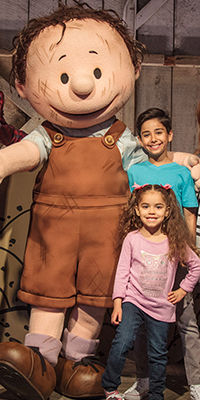 Meet PigPen and his pals during the Knott's Peanuts Celebration weekends and select dates now - March 10! 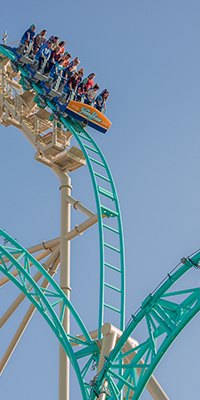 Local surfer, Rocky McKinnon of McKinnon Surfboards in Huntington Beach, shaped and created the actual surfboards on display outside of the HangTime queue and compares the thrills of HangTime to the thrills of surfing. 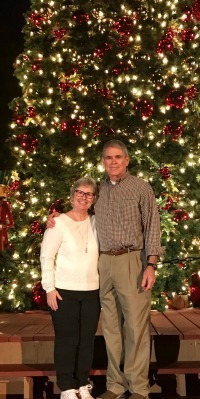 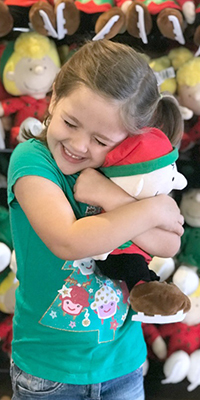 Ever wonder how the loveable PEANUTS Gang came to Knott's Berry Farm? 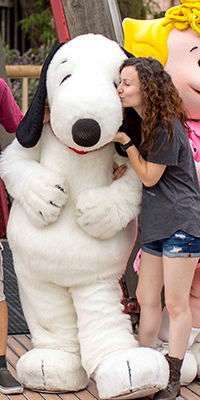 Join Berry Blogger David as he breaksdown the history between the Knott Family and Charles M Schulz. 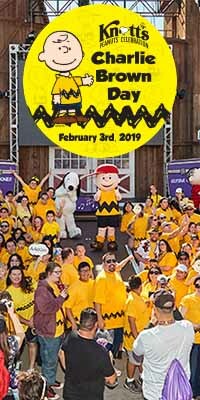 Join in for the largest gathering of people dressed as Charlie Brown on February 3, 2019, at 1 pm on the Calico Mine Stage at Knott's Berry Farm for a photo op of epic proportions. 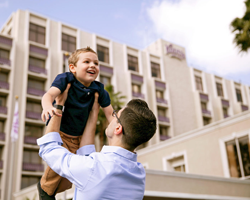 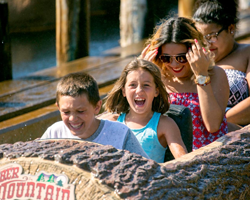 If you’re looking for inspiration to make Knott's Merry Farm the merriest one yet, check out these events and attractions that you can do with your little ones.